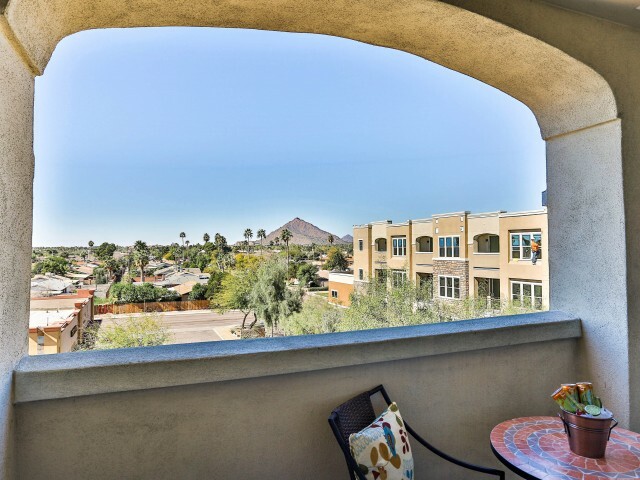 Providing the lifestyle you deserve, experience luxury living in our thriving community at Luxe Scottsdale. 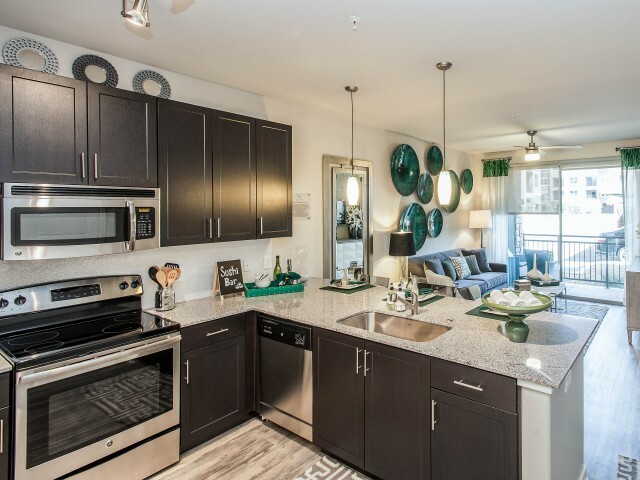 Indulge yourself into each and every one of our resort-inspired amenities designed with you in mind. Escape the Arizona heat and relax in our resort-style pool and spa. 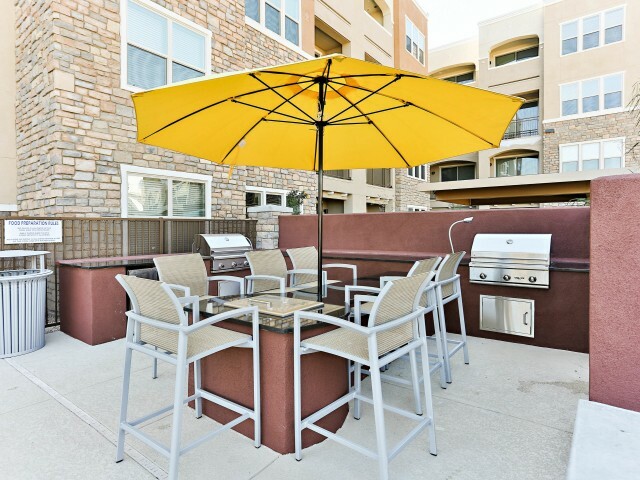 Our poolside fireplace and grilling areas provide the perfect gathering place all year round, ideal for every social scene. 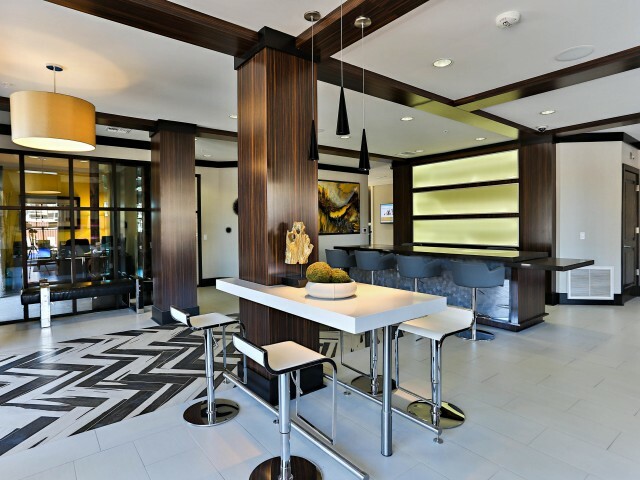 Start your mornings right at our coffee bar and lounge with complimentary wifi just for you! 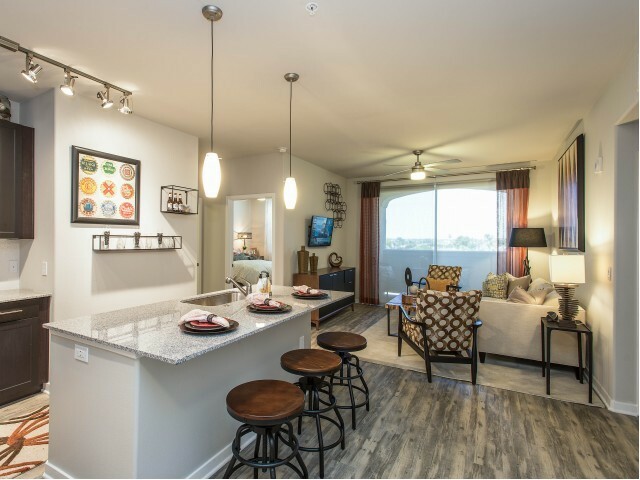 Unwind in our lounge area complete with flat screen TVs and a demonstration kitchen. Be sure to visit the dual level designer clubhouse as well! Located right outside of Old Town Scottsdale, see the sights riding beach cruisers available for residents. For your furry friends, professional dog washing stations are provided for their enjoyment. 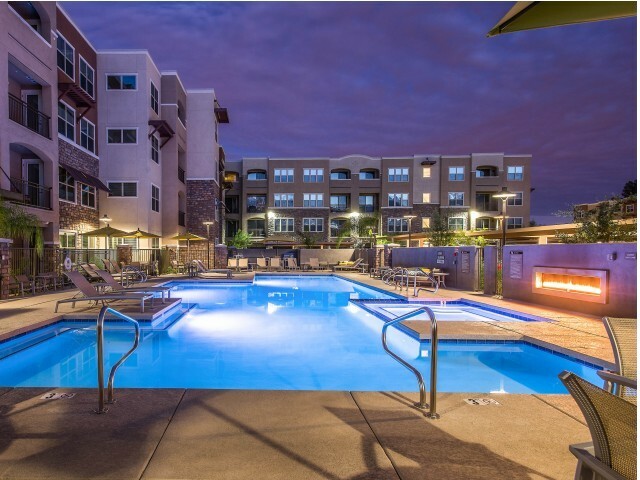 Check out our Scottsdale luxury apartments!